Greek economy has also benefited from the introduction by the government of Kosovo of the 100% tax hike on goods coming from Serbia and Bosnia and Herzegovina. 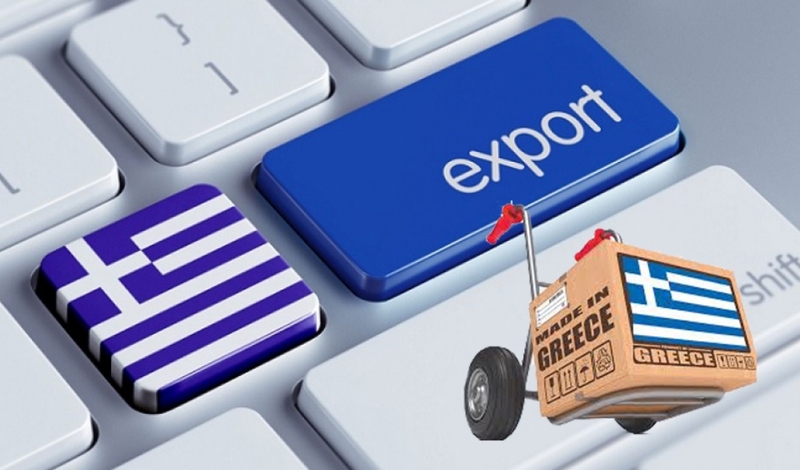 According to statistics, in the past three months, Greek exports to Kosovo have increased by 55%. The latest economic forum held between Kosovo and Greece has stressed that it’s important for these two countries to harness their economic potentials. Greece has also expressed its readiness to help Kosovo’s accession in different international organizations, while it has also offered its support for the normalization of relations with Serbia. IBNA news agency learns that Greece may recognize Kosovo’s independence once a final agreement is reached with Greece. Greek diplomats have often stressed that Athens is waiting for the right moment to recognize the independence of the country.